Sven Clement and Jerry Weyer are expert speakers on topics covering digital strategies, with a strong focus on how to interact with heterogenous and multilingual audiences on social media and the web. 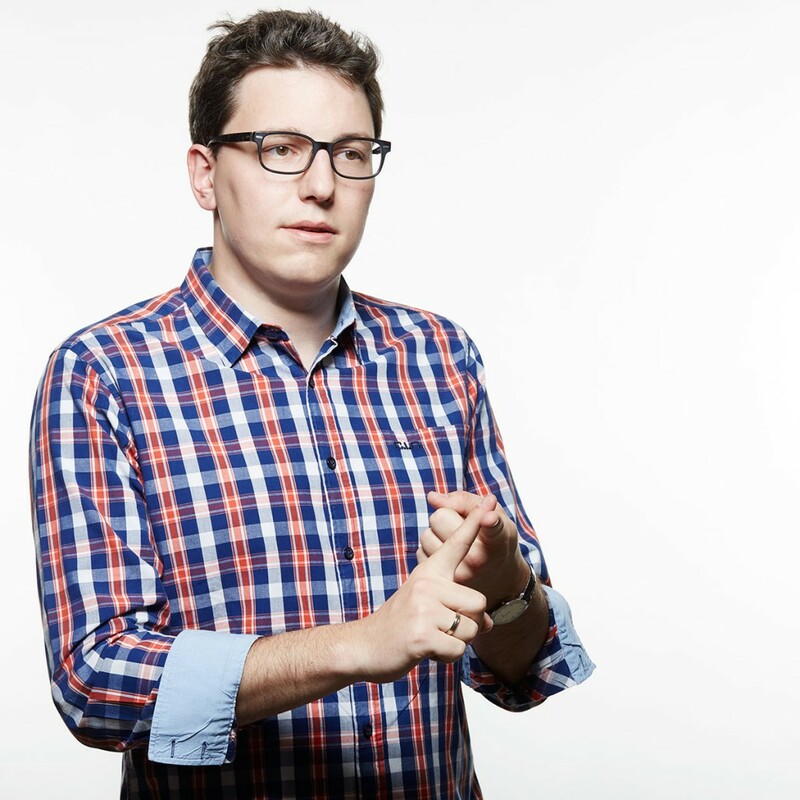 Both Jerry and Sven give social media keynotes and facilitate digital strategy workshops. We will reply promptly to your speaking requests. Before the event we will organise a phone consultation to best serve your needs and that of your audience. We will promote your event to our contacts for additional exposure. Our presentations are professionally prepared, polished, humorous and delivered dynamically. After the event your attendees will have exclusive access to a custom resources page with slides, tools, videos and e-books. Are you looking for a social media presentation or a digital strategy keynote in Luxembourg, the Greater-Region or Europe? Please consider Sven Clement and Jerry Weyer, founding partners of Clement & Weyer Consulting. Sven and Jerry are digital natives who live social media daily. Hiring them to deliver a social media keynote or a digital marketing workshop will give your audience the opportunity to learn stories directly from the trenches, providing actionnable advice for a wide range of audiences. Sven Clement is co-founder of Clement & Weyer Consulting and founding president of the Pirate Party Luxembourg. He lives and breathes digital strategy, social media and content marketing. He speaks fluently in four languages (English, German, French and Luxembourgish) and lives in a multicultural context in Luxembourg. His experience in creating a communication strategy from the groud up for a new and unknown political party led him to develop systems that can be operated on a shoestring-budget. He speaks with experience ‘from the trenches’ having been a independant digital consultant for 6 years as well as co-developer of Clement & Weyer’s own ‘Social Media Strategy Framework’ that helps small and large businesses and non-profits to navigate the jungle of social media. Sven delights audiences with his story-telling approach to speaking. Whether he talks about strategy or the impact of technological advances for society, Sven speaks humorously and without jargon. Jerry Weyer is the co-founder of Clement &s; Weyer Consulting and former independant communication consultant. He is a true digital explorer who never stops uncovering new trends in social media. After studying European law Jerry soon turned his passion for social media into a business and converted to becoming a digital communications consultant. He worked with European insitutions like the European Parliament and the European Commission on social media projects and campaigns around public participation. Jerry speaks from first-hand work experience with companies with limited ressources as well as public institutions with complex teams and processes. From that experience stems the ‘Social Media Strategy Framework’ that he co-developed to help businesses, associations and institutions to better organise their digital communication efforts. Jerry speaks passionately about how you can beat your competition by being on social media. Having experienced the ins-and-outs of community management first-hand, he understands his audiences and their needs better than most. Audience: Complete newbies and social media cynics from corporate professional to small business owners, marketing and communication experts as well as digital trend-setters. You know already that you have to be active on social media, but you never seem to find the time to do it. This keynote with Jerry Weyer will show you easy to implement techniques to keep your social media presence top-notch while only spending 20 minutes per day. We will look at how you can automate and delegate most of the work around a social media presence. Depending on your level of expertise with social media, we will present three frameworks on what to do to increase your efficiency. 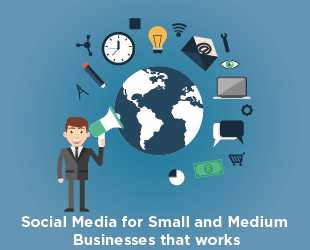 This course is for small business owners, marketers with limited time on their hands and every cynic out there claiming that you need to spend too much time to make social media work. 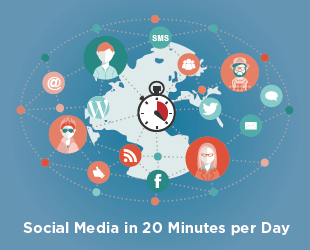 You will walk away with a ready-to-use framework that saves you time and increases your social media reach. 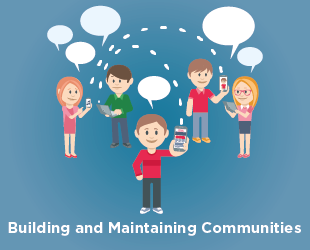 Nothing is more difficult, and yet fulfilling, than to create and manage an entire community. A strong community has a direct influence on your business goals and social media makes it easier than ever to create followers for your products and services. Jerry and Sven both have been involved in creating communities for different causes, products and brands and will show you how to start your community, how to grow it step-by-step and how to manage it in the long-term. The presented steps are easy to follow and have been successfully used by Clement & Weyer Consulting in the past. You will walk away with a better understanding of how communities work and a step-by-step process to build your own. Jerry Weyer’s keynote presentation will persuade everybody, from small business owners to social media cynics that social media is worth your time. During the presentation you will learn how to increase your marketing effectiveness using Twitter, Facebook, YouTube, email and content marketing and blogs. Jerry will show you how to avoid common risks and pitfalls and walk through real-life case studies that will convince you that social media can work for small and medium businesses. After the presentation you’ll have your own social media strategy and an easy-to-follow plan to start today. Plus we will make available all the ressources you need to take action immediately. Only 1 out of 20 businesses has a digital strategy in place. 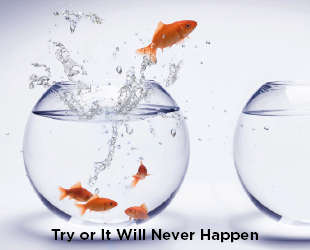 Learn how you can beat your competition! As a busy business person you don’t have the time to read hundreds and hundreds of pages of digital strategy documents prepared by a big-four consulting company. What you need is an easy to understand and easy to follow strategy. Sven Clement’s keynote will give you exactly what you need. 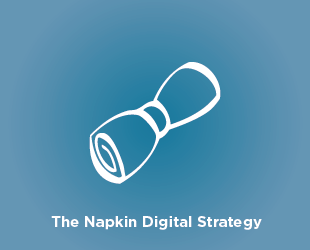 You will learn how to literally create your digital strategy on a napkin. Sven will lead you through the process of identifying your buyer personas, deciding on the right channels and how to get your audience see your content. You will formulate your value proposition and plan a way to reach as many of your potential customers as possible. In the end you will have a list of steps to do next week, next month, next quarter and next year to reach the goals you defined on your napkin. Join the club of the businesses that know what they do online. The global village can behuge and tiny at the same time. 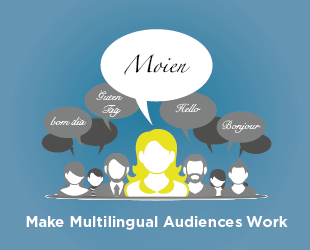 In Luxembourg, the Greater-Region and Europe, your audience will be multilingual with different multicultural backgrounds. Having worked with the European institutions, Clement & Weyer Consulting are well placed to help you with the unique challenges of making multilingual audiences work for your business. You will learn how to spread multilingual content on social networks and which strategies to employ to communicate with all members of your audience. Sven will show you that you don’t necessarily need to speak all the languages of your audience as long as you have the capacities to handle requests in foreign languages. Finally you will be able to make your multilingual audience work for your business instead of wasting ressources trying to figure out how to best segment them into discrete groups. The ROI of this keynote is instantaneous. Young people are leaving Facebook while the older generations join the network in masses. 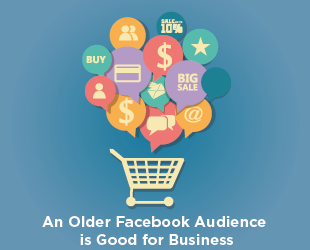 With an, on average, older audience on Facebook, your business will see new opportunities arise. Learn from Sven Clement how to adapt your communication strategy to changing trends on social media. The younger audience is native to the web, but they are also blind to most advertising strategies. The now predominant audience on Facebook is keen to interact with brands and is not yet blind to marketing. After this keynote you will be able to make use of the new opportunities that an older Facebook audience generates. Understand the motives of this older audience and discover where to find the youth audience in the short-term future. Non-profit organizations don’t ‘throw more money’ at an arising problem. 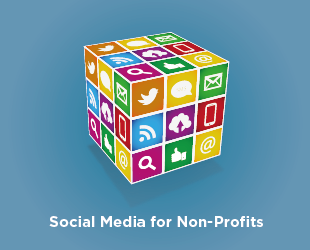 The life of a non-profit executive is hard and social media can make it easier. Listen to Sven Clement explain how non-profits can boost revenue and membership signups through the intelligent use of social media. Sven is a board member in multiple non-profits and his strategies are battle-tested. During the keynote you will be amazed to learn how little you need to invest in time and ressources to see a return on investment that is staggering. You will take away how to increase your donation revenue, boost membership numbers and raise awareness for your cause. Sven Clement’s motto in life: try new things or else nothing will ever happen! This keynote is based on the shorter speech Sven gave at TEDxLuxembourgCity. Sven will take your audience on a journey from the inception of an idea to its execution, through the dip and out again. 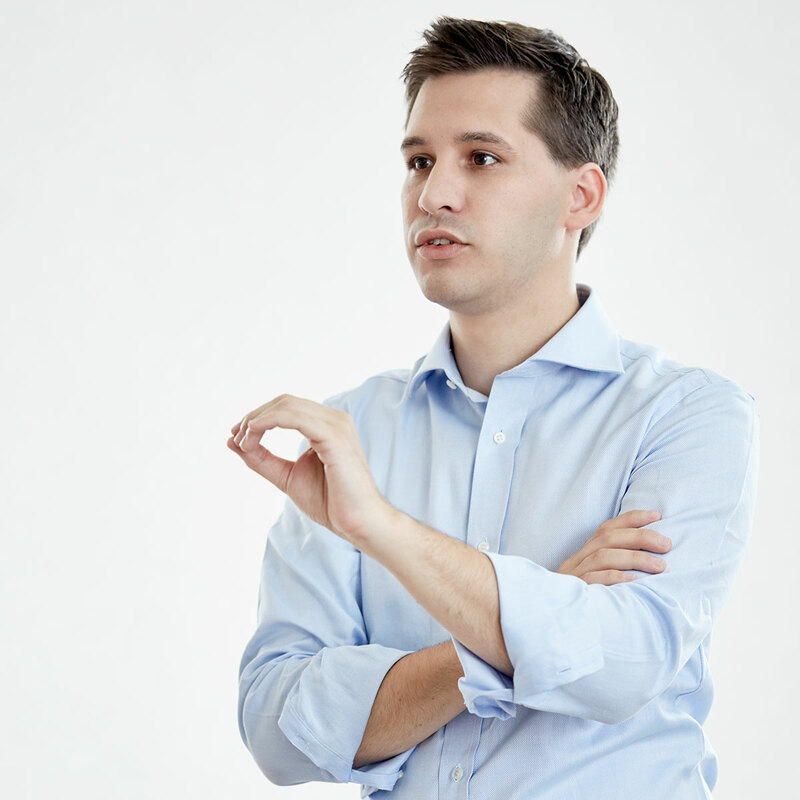 Having created a political party at age 20, a company at age 25 and having been the chairman of a public body representing 18.000 members, Sven is particularly well placed to show you the power of ideas when executed. Let go of your inner wantrepreneur and embrace the possibility of failure to motivate you even more. Sven always somehow ‘stumbled’ into his next big thing, yet what makes his story interesting is that he tried and thus made something happen. You will walk away with more courage for your next project – whatever it will entail.